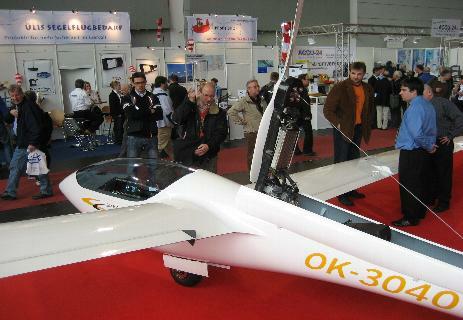 HpH 304MS making its debut at the 2010 Aero Show at Friedrichshafen. HpH will again attend the 2011 show during April. If you are visiting from the UK, the heads of the company will be available for any questions you may have.